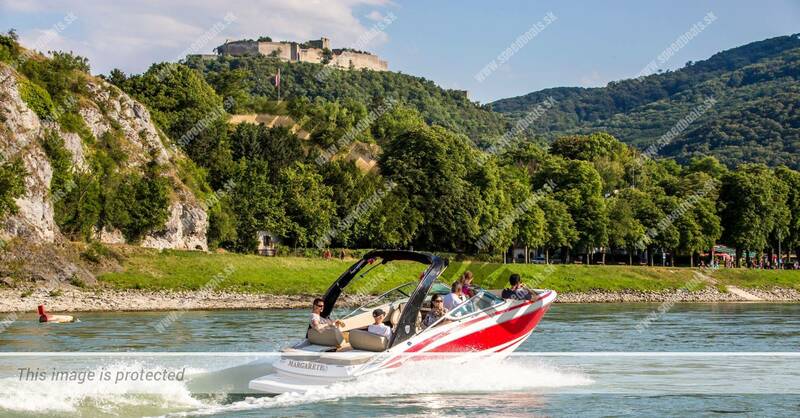 During this voyage you’ll see the beautiful panoramic view of Bratislava and its historical and modern part, you’ll sail alongside an immense cliff on which sits the ruins of the Devin castle studded with many famous legends. 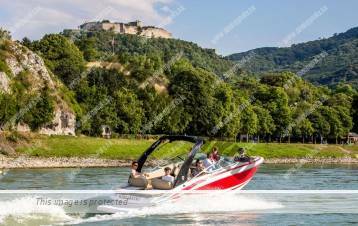 You’ll sail along the confluence of the river Danube and Morava.  We’ll cross the border between Slovakia and Austria – The place where many lives have been lost when people fled for a better life. 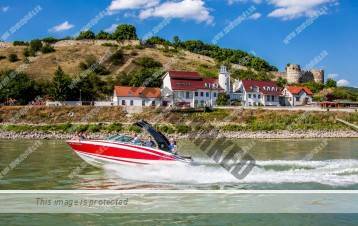 You’ll get all the way to the medieval town of Hainburg an der Donau with a magnificent view of the Braunsberg hill . This hill is quite memorable, nearly 750 years ago the famous Czech King Otakar II. And Margaret Babenberg got married here. Margaret was reported to be 30 years old younger than Otakar.